Friendship, loyalty, and kindness stand the test of time in this heartwarming World War II–era picture book based on a true story from the beloved author-illustrator of Pink and Say and The Keeping Quilt. Friendship, loyalty, and kindness stand the test of time in this heartwarming World War II–era picture book based on a true story. Tucky Jo was known as the “kid from Kentucky” when he enlisted in the army at age fifteen. Being the youngest recruit in the Pacific during World War II was tough. But he finds a friend in a little girl who helps him soothe his bug bites, and he gets to know her family and gives them some of his rations. 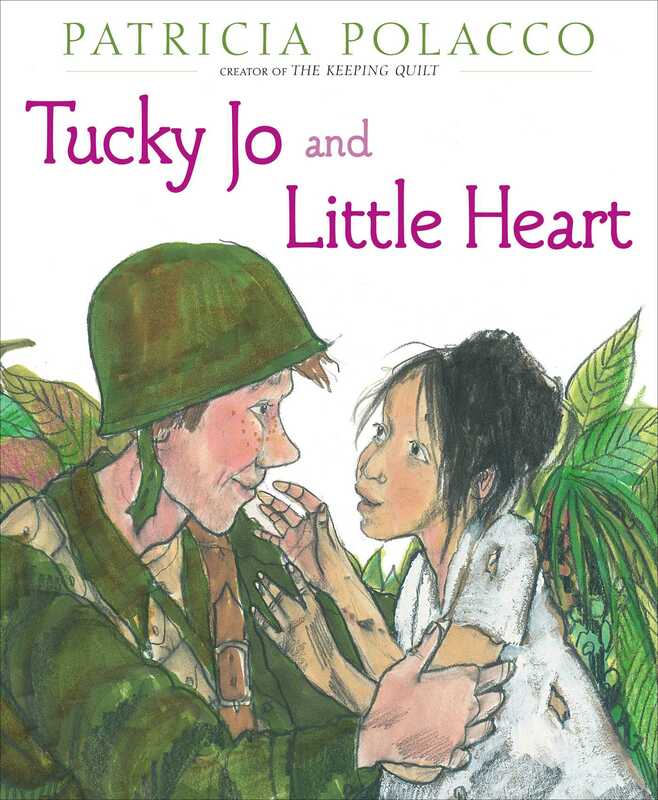 Although the little girl doesn’t speak English, Tucky Jo and Little Heart share the language of kindness. Many years later, Tucky Jo and Little Heart meet again, and an act of kindness is returned when it’s needed the most. 1. Johnnie was born in Allen, Kentucky, in 1924. Find Kentucky on a map. Where is it located? Which part of the United States is it in? 2. Johnnie grew up like a “backcountry boy.” What do you think that means? What do you think it was like for Johnnie growing up there? 3. Look closely at the illustrations. Do they help you understand Johnnie’s life in Kentucky? How so? 4. What are some of the things Johnnie learned when he was a boy? What are some things you learn today that Johnnie wouldn’t have learned or even known about? 5. Can you think of some things that Johnnie learned growing up that helped prepare him for life as a soldier? Do you think these experiences encouraged him to help Little Heart and the villagers? 6. Johnnie faced a lot of hardships as a soldier, while Little Heart and the villagers also faced difficulties. List some of them. 7. What do you think Johnnie meant when he said, “Now I knew there ain’t no glory in war”? 8. Johnnie was homesick. He dreamed about his ma and “her bakin’ powder biscuits.” He says, “I could even smell the pine boards in our house . . . I could see the green grass in our holler. Oh how I wanted to be back home with my ma and my kin.” Were you ever homesick? What did you miss most? 9. When Johnnie and Little Heart first meet, she is hiding behind a bush, scared, while he is pointing his rifle at her. In war, people are scared. They don’t always know whom to trust. How did Johnnie and Little Heart overcome their fear and learn to trust each other? 10. Johnnie and Little Heart were able to open their hearts to each other, and in the process, Little Heart’s whole village was helped. List some of things that Johnnie and his unit did that helped the villagers survive. 11. What did you think when Johnnie and Little Heart met again in the veteran’s hospital? 12. There is a saying, “What goes around, comes around.” It means that there is a cycle in life and the things that you do to or for others will come back to you. Do you agree with that statement? Can you find an example in the book? 13. Johnnie was one of the most decorated soldiers in his company. He received many awards and medals, but the one that meant the most to him was the small silver heart from Nurse Zaballa (Little Heart). Why do you think he felt that way? 14. If you were to receive a medal from your parents, teachers, or friends, what would you be most proud to get it for? 15. How does the book make you feel? 16. Telling stories about kindness seems to encourage acts of kindness. Do you agree? 17. Can you think of other books where the characters are kind and help each other? 18. What are some things you can do in your family, school, or community to help others? 1. The pictures in this book are very expressive. Just look at the pictures without reading the text in the book and retell the story in your own words. 2. During World War II, many people at home followed soldiers’ journeys by sticking pins onto maps to mark their locations. Find a map and trace Johnnie’s postings in the South Pacific. 3. Little Heart lived in a village in Luzon, in the Philippines. Find Luzon on a world map. Research the area’s geography, topography, and climate. 6. Johnnie was one of the most decorated soldiers in his company. At the end of the book, there is a list of the medals and awards he won. Research what each one means. Then find pictures of the medals and make a collage. 7. Design and create a medal for someone you think is special. What is the medal for? 8. Veteran’s Day is a holiday to honor people who have served in the U.S. Armed Forces. Educators, search for Veteran’s Day information, activities, and crafts to share with your students here: http://www.apples4theteacher.com/holidays/veterans-day/. Guide written in 2015 by Judith Rovenger. Judith is on the adjunct faculty of Long Island University and has taught at Columbia, Wesleyan, and Rutgers universities. Her area of specialty is in ethics and literature. She is the former director of Youth Services at the Westchester Library System (NYS). Polacco shares the story of a World War II veteran who served in the Pacific as a very young man. According to the author's note, her intention was to "tell it as nearly as I can in his own words." 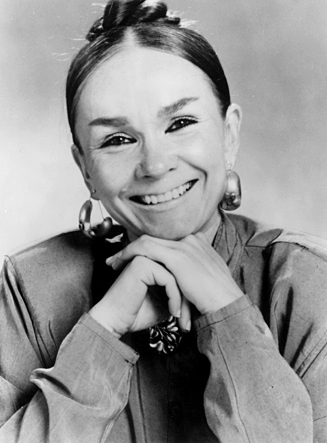 Assuming she succeeded, Johnnie Wallen was a thoughtful and eloquent individual whose words convey the horrors of war while also offering glimpses of humanity and hope. Inspired to join the Army after the bombing of Pearl Harbor, the "Kentucky Kid," as he was known, was initially teased for his youth but gained the respect of his comrades for his marksmanship and skill with explosives. The colloquial, conversational text skims over the many battles in which Wallen's infantry unit was involved to focus on Johnnie's redemptive connection to an emotionally fragile young Filipino girl. Little Heart's difficult experiences are delicately depicted, allowing young readers to see clearly the impact of war on children and families. In an unlikely, heartwarming (and true) twist, Little Heart eventually finds a way to repay "Tucky Jo" for his help and care. Polacco's illustrations, created with colored pencil and marker, effectively reflect the action and illuminate the emotions of major and minor players without explicit violence or mawkish sentimentality. Once again, this talented author/illustrator brings the past to life for young listeners and introduces them to unforgettable, admirable characters in the process. During WWII, a young Kentucky soldier stationed in the Philippines helps a little girl and the people of her village to get food and escape an attack. Years later, the girl, now a nurse, helps the veteran with his medical care. A full-page author’s note at the beginning of the book explains that Polacco heard the story from Johnnie Wallen (Tucky Jo) when he was an older man. She puts the narrative in his voice, using a conversational tone and suggesting his accent in the phrasing. 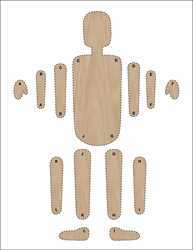 Children will need help with some older idioms, but figuring out his meaning helps readers understand the character. This wartime story is serious, and it’s best suited to readers slightly older than the typical picture-book audience. The pencil-and-marker illustrations depict anxiety, fear, and fatigue, but do not show the worst aspects of war and death. Since the book presents Wallen’s view, there are few details from the perspective of Little Heart/Nurse Zaballa. This book would be a good choice for WWII and Veterans Day programs. Patricia Polacco has done it again with the story of Johnnie Wallen and the little girl he befriended during World War II. Johnnie’s unit was shipped out to the South Pacific where a local girl showed him how to treat his bug bites and scratches, and a friendship was formed. While neither spoke the other’s language, their friendship became something they each cherished. Johnnie adopted her village and he and his unit helped them when they could. When Johnnie got news that the jungle was going to be bombed, he raced to save the villagers. Later in life, Johnnie went to the Veteran’s Hospital for treatment. He met a nurse who took a special liking to him; she told him that “Tucky Jo” deserved only the best. Johnnie realized that he helped shape her life. Young and old readers will again be touched by Polacco’s storytelling and pictures.